Description: The Canopy offers a massive amount of coverage. 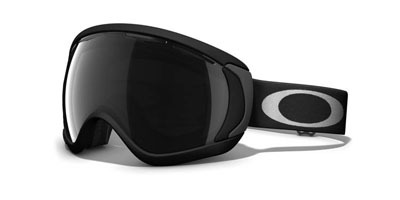 It has been designed to be low-profile for increased field of view and improved helmet compatibility. Fits Large to Extra Large.